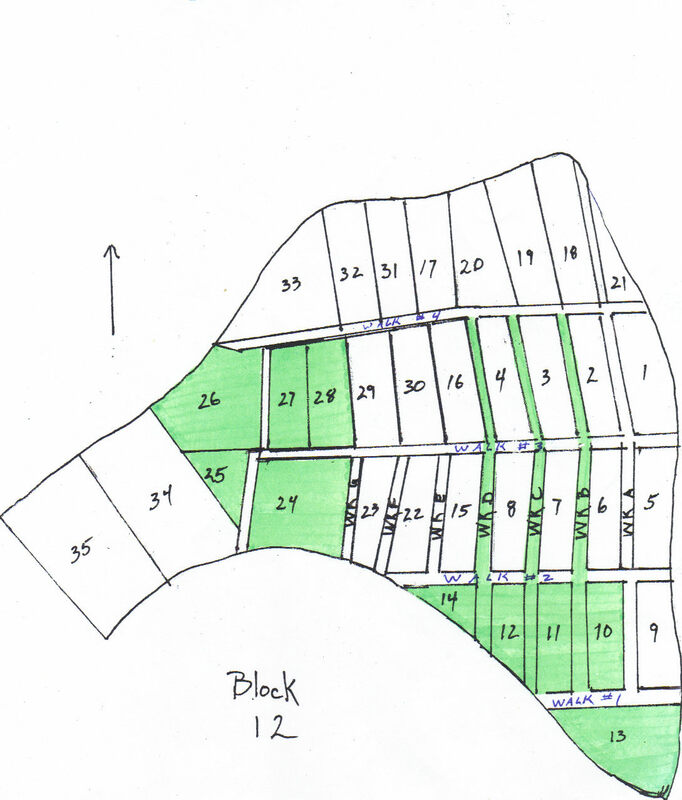 ﻿﻿Welcome to Block 12 of Riverside Cemetery. 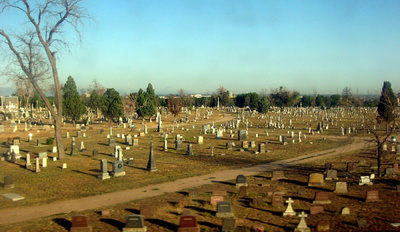 This Riverside cemetery is located in denver, colorado off of I-70 and Colorado Blvd. 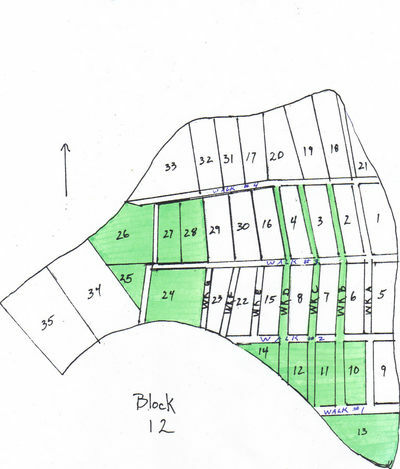 riverside came into existence in 1876. block 12 is a pauper's section within the northwest corner of the cemetery. MOST of the occupants are children and babies age 8 and under -- most are babies. See below for a list of Block 12 occupants.